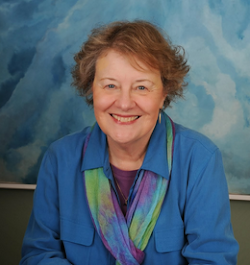 REGISTER NOW FOR THIS MULTIDIMENSIONAL WEBINAR! TOTAL SOLAR ECLIPSE: For the first time in months, the sun is rising over the Arctic--just in time for the Moon to blot it out. On March 20th, the first day of northern spring, the new Moon will pass in front of the sun, producing a total solar eclipse. The narrow path of totality curves through the Arctic Ocean, cutting across Svalbard and the Faroe Islands, where people from around the world are converging to stand inside the Moon's cool shadow. While totality plays out in the Arctic Ocean, a partial eclipse cann be seen from most of Europe, Iceland, Greenland, and parts of Asia. For a quick preview, see the animated eclipse mapfrom ShadowAndSubstance.com. 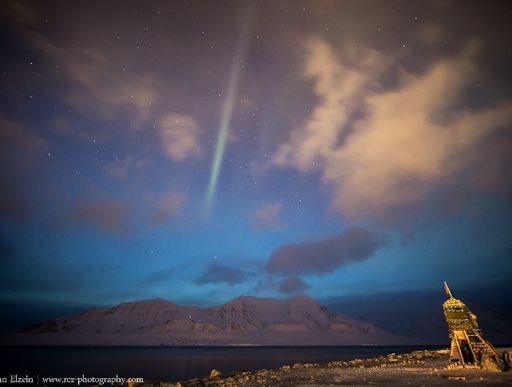 "Luckily the clouds parted here in Svalbard around 1 a.m.--just in time to see a nice Aurora strip in the sky!" says photographer Rayann Elzein. "Why just in time? Here at 78°N days are getting longer very fast this time of year, and dawn was already underway at 1 a.m. as you can see on the photo behind the mountains. Tonight the weather forecast is much better so lets hope for more auroras. And of course stay tuned for all the stories about tomorrows solar eclipse!"